Not that long ago we told you about SoloDeck for the BlackBerry PlayBook and that the developer, Chef Delivered Ltd., would soon be releasing a version for BlackBerry smartphones as well. The wait is finally over. Now you can enjoy Freecell, Klondike, Scorpion, Memory and Gaps anytime you want on your device. Just as with the PlayBook version, it is designed to give you the maximum playing surface available, with no distractions. 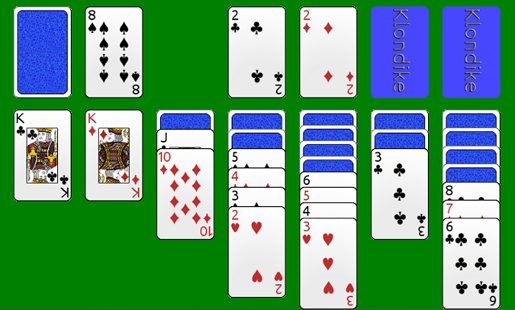 Graphics are designed with detailed card images, that scale automatically for the solitaire card game you are playing. You can grab this multi-game solitaire app for only $.99 from the CrackBerry store or BlackBerry App World. It is only compatible with 9810 and 9850/60 devices.